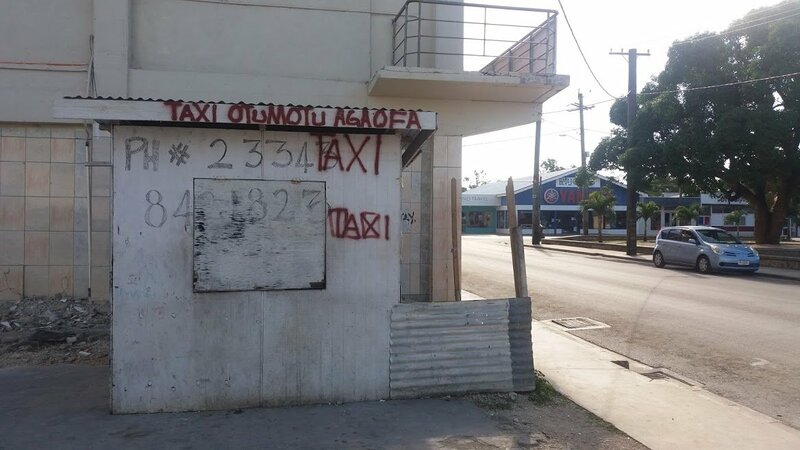 The jailing of Vira Leo, a kastom chief from Vanuatu's Pentecost Island, will perhaps mean the end of an intriguing social movement. Viraleo created a utopian community on Pentecost's isolated east coast, complete with its own currency, bank, and alphabet. Like Walter Lini, Vanuatu's first Prime Minister, Vira Leo was born into northern Pentecost's Raga people. But where Lini tried to create a unitary state out of Vanuatu's many communities, Vira Leo wanted his 'Turaga Nation' to secede from Vanuatu. Chief Vira Leo made the village of Lavatmanggemu the capital of his 'nation', and gave it a school he called the Melanesian Institute of Science, Philosophy, Humanity, and Technology, where scholars learned to write in Avoiuli, a script Vira Leo based on traditional sand drawings. Vira Leo also made Lavatmanggemu the site of his Tangibuni bank, which held pigs' tusks, as well as banknotes designed by the chief. Vira Leo gave an Australian journalist a tour of the bank, and explained how it was protected by kastom magic. Vira Leo's downfall began in 2015, when he led an attack on a neighbouring village, whose people he accused of poaching sea cucumbers from the waters of his nation. Houses, a shop, and a church burned; a police expedition arrived from Port Vila; the raiders were arrested. Vira Leo showed his flair for publicity, when he insisted in leading his followers into a Port Vila court in traditional kastom dress, rather than the expected Western attire. His gesture was reported around the world, and slowed the progress of his case. 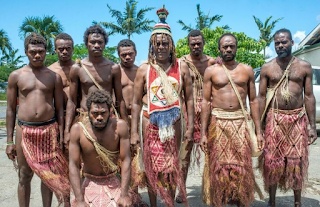 In the interviews he gave between court hearings Vira Leo presented himself as the champion of kastom, but many ni-Vanuatu criticised him as the creator of a violent cult. Al Jazeera ran a fascinating report from his decaying capital. In 1980 Jimmy Stevens, a former bulldozer driver known as Moses to his followers, briefly established a state called Vemarama on Santo Island, with the support of French plantation owners and American anarcho-capitalists. Papuan troops invaded, on behalf of Walter Lini, and Stevens was jailed. As someone who spent a part of 2018 on sinking atolls, I appreciate Marama Davidson & the Green Party's focus on climate change. But the Greens' response to the issue ignores some practical, cheap measures that NZ can take now in the Pacific to help climate refugees. The Greens tend to focus on the necessity of international cooperation to cut carbon emissions & curb climate change. They talk of treaties, technological change. But we need to consider what NZ can do, alone, to help refugees already moving across the Pacific. Although it is a relatively small nation, NZ can make an immense difference to the peoples being displaced by climate change. We can help save entire cultures from extinction, for less money than we spend hosting a World Cup or America's Cup regatta. Let me give some examples. Some of the world's first climate refugees have been created in the Mortlock Islands, a name given to a series of atolls between the larger land masses of Bougainville & New Ireland. Huge storm surge waves, tsunami-like king tides, & salination are emptying the Mortlocks. One of the islands worst affected is Takuu, where only about 20 people remain. 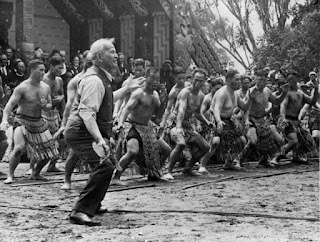 The exodus of Takuu's population is a tragedy not just for one small island, but for all of Polynesia, & for all of humanity, because Takuu was a storehouse for an ancient & astonishingly rich culture. 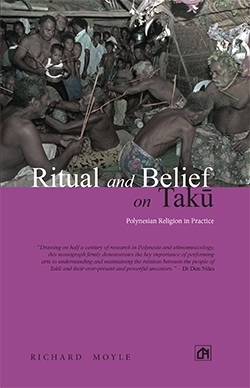 As Briar March showed in an award-winning doco film, & as anthropologist Richard Moyle has demonstrated in a series of books, Takuu was the last place where Polynesians practiced their pre-Christian religion. Dances, songs, & rites that disappeared long ago elsewhere continued. Almost all of Takuu's people have resettled in Buka, the capital town of Bougainville province, where they have been lent an inadequate piece of land. The refugees lack the customary fishing grounds & taro plantations that were the foundations of their society back home. Like peoples of other devastated Mortlock atolls, the refugees from Takuu have struggled to obtain a piece of rural property on Bougainville, a place where they can rebuild an economy & culture based on fishing & farming. But it is hard to obtain such land, without funds. 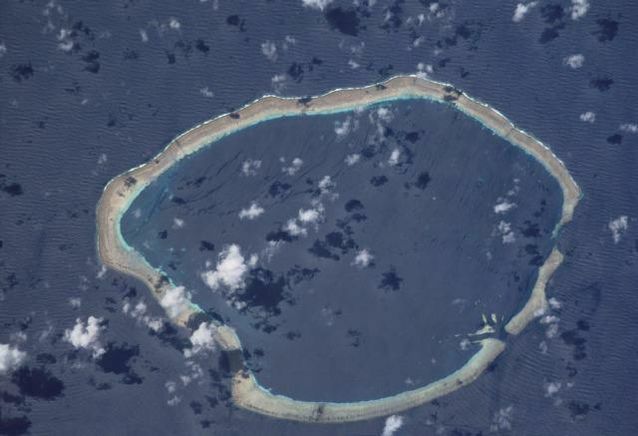 The people of the Carteret Islands, a group of atolls off Bougainville, seemed to have secured a piece of land for resettlement in 2016. But the deal fell through, after landowners on Bougainville's east coast refused to part with property without a large sum of cash. It is understandable that Bougainvilleans are reluctant to part with land, even land they are not using, without generous compensation. In the '90s they fought a war against Papua New Guinea forces backed by a mining MNC that was despoiling their environment. NZ helped broker an end to Bougainville's war. NZ today provides Bougainville's autonomous govt with personnel & advice. It is hard not to feel that NZ cash & legal advice could dramatically ease the way to land deals that enable the resettlement of Mortlock refugees. Resettlement of atoll refugees & the survival of their cultures is possible, as the example of Kioa shows. That Fijian island was bought by landless people from the Tvaluan atoll of Vaitupu in the '40s. Today Vaitupuans thrive on Kioa, in harmony with their Fijian neighbours. I have been engaging with Pacific communities on this matter and a clear priority is that they want to stay on their homelands, and that we need to prioritise 1.5 degrees first off. They in large part have also rejected the term 'climate refugees'. And yes there must also be a focus on a plan for peoples displaced by the destruction of the climate. There is a programme being developed and it has to be lead by Pacific nations. I also acknowledge that movement is already happening and that NZ has a responsibility to support best practice for this. Minister Woods is also leading some of this work. The resounding urgency is absolutely taking the leadership of Pacific peoples and their calls for climate action, alongside having a robust plan for displacement, again led by them but with our support. Thanks for taking the time to reply Marama. I'd argue that there's sometimes an opposition between what Pacific peoples threatened by climate are doing and what their governments are doing. Papua New Guinea has a corrupt and incompetent government, which takes little interest in the welfare of the peoples of Bougainville province. The peoples of the Mortlock Islands have been forced to act on their own, in response to environmental crisis. We could aid them directly, without trying to work through a PNG state that does not represent them. 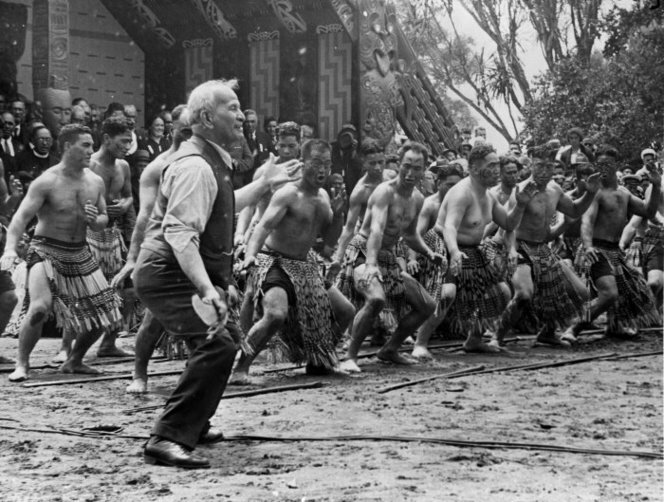 Whenever Don Brash gets called out for attacking Maori, he mentions the name Apirana Ngata, and says he's only repeating points Ngata made long ago. I put this thread on twitter, after Brash invoked Ngata yet again, during his recent Waitangi speech. I've had some good responses to it from journos; I hope that they'll put some heat on Brash, the next time he tries to associate himself with Ngata. Brash is entitled to free speech, but he's not entitled to a free pass, when he distorts the most basic facts about the past. Pete George has made my tweets into a blog post; there's a somewhat erratic debate developing beneath it.